Newcomer Kevin Over is name that you might not be familiar with but is someone that you will want to keep an eye on. This young prodigy has been slowly been making noise in the world of house and techno since 2012. Already having released music on prominent labels such as Noir Music and Get Physical, this fresh young producer is quickly climbing the ranks as a known name in the industry. Now joining the Mobilee crew on Leena Music, he delivers a three track EP of solid tech house grooves that are sure to land in every DJ bag and top the charts of the summer season. 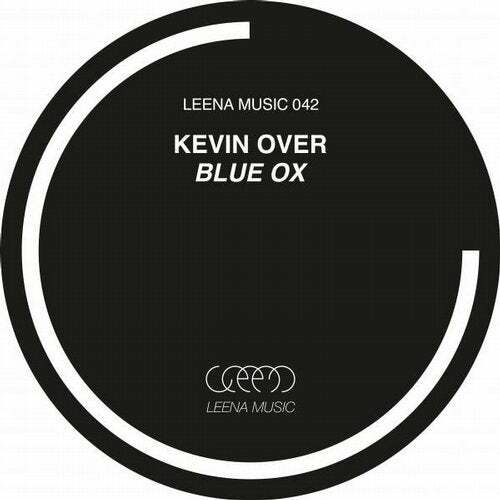 The EP titled "Blue Ox" takes us on a journey through many soundscapes but still brings a fresh and modern approach on House music from haunting enchanting melodies to pumping house beats.